Astrablak’s WZRD MMYYKK releases first single “Escape” from upcoming Trouvaille arriving in mid Oct.
A sonic exploration of the descent from love. Realizing he has fallen in love with an illusion, MMYYKK finds himself navigating the depths of his emotions. 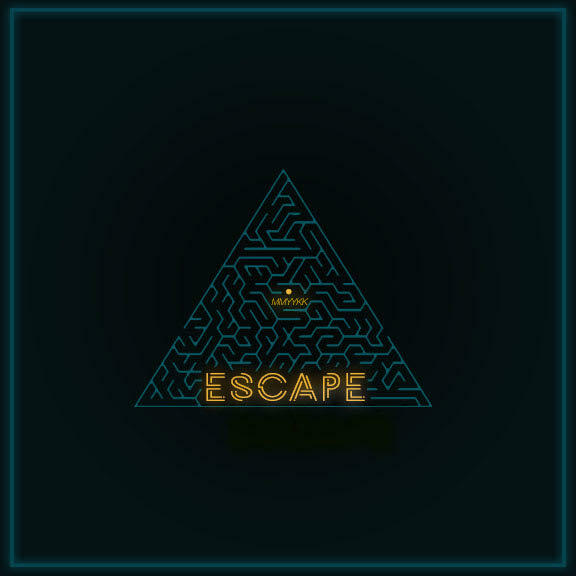 Escape brings the listener through the final stages of the death of this relationship; denial, anger, sadness, loneliness, acceptance and finally reconciliation with self. “I wanted the song to be a little sad, and yet beautiful. Truly as melancholy as the experience of falling out of love.” says MMYYKK. “I was very intentional about the closing lyrics of this song. Everything is change.